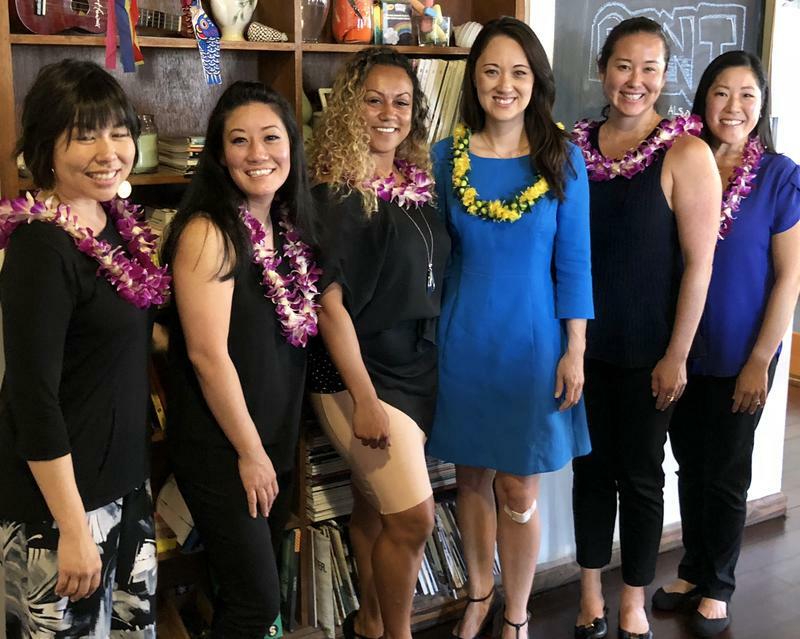 Women's Issues in Hawai'i 2018: Evolution or Revolution? 2018 marks the re-emergence of the women’s movement for social and economic justice. In Hawai’i, that conversation is making its way across traditional generational and political lines.